Before I start my review, I have to make a confession: I only review good albums. I have such a respect towards musicians that I will never say bad things about their music; if there is an album I don’t like, I’ll pass without reviewing it. So, when you see one of my reviews, don’t read it, just go and get the album. This having been said and made clear, let’s get on to our review. There is a first time to everything, so I’ve heard Necrophobic for the first time in 2009 with their sophomore Death to all, when I was preparing my set-list for Enter FM who later became Storm Radio and I was in charge in presenting new releases. I was truly astonished by the variations of feelings created by a maze of smothering ambiences and abyssal melodies that kept drilling my mind for the days to come. These inhuman melodies acted as a soundtrack during many days after having listened to Death to All. An inhuman musical background accompanying my human and ordinary activities. So, I decided to dig up into their discography and I must admit that I got amazed not by the plurality of their sound but rather by their homogeneity. Some bands through their career develop their sound and alter it to a point that if one compares their albums of their beginnings to their albums of some other given period of their musical life; he comes to a conclusion that it’s not the same band.  This is not the case with Necrophobic: from the opening riff of the Awakening (The Nocturnal Silence – 1993) to the opening riff of The Mark of the Necrogram (Mark of the Necrogram – 2018) their music hasn’t evolved an inch… It is absolutely the same Magic…! It is extremely difficult for a band to follow all through these years exactly the same musical path, using the same motifs and patterns WITHOUT getting bored at all…! This is at my opinion, the magic about Necrophobic, they have kept their blade sharp and edgy. Very few bands have retained the same musical style so successfully. And it is getting even much more difficult to maintain this homogeneity with all these line-up changes. It seems as if there is a demonic chord progression that works all the time, revealed to the band by a demonic ghoul of the underworld. (I guess it must have been the same ghoul that revealed the same demonic progressions to defunct Jeff Hanemann). 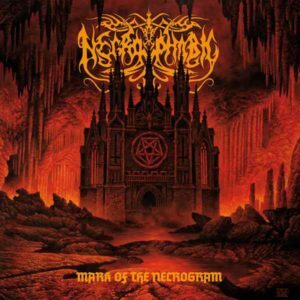 Now regarding the review of this new endeavor of Necrophobic: We have the comeback of Anders Strokirk – mostly known in his other band, the death ‘n rollers Blackshine – who was the vocalist in “The Nocturnal Silence” and returned since 1994 to match the high demanding performance of this new material. We have also the return of the guitarist duo composed by Johan Bergeback and Sebastian Ramstead (since 2002), whose playing is demonic, sharp, well balanced and never overdoing themselves. Of course, behind the drum kit we have Joakim Sterner, a drummer that knows when to retain himself and when to unleash the fury. In the bass, we have Alex Friberg, who puts his own mark and not just following the riff. The compositions are another perfect example on how to marry brutality with melody. This is what they’re doing 25 years now and this is what you get in their new album. The opening track, being also the album title, represents exactly what Necrophobic stands for: melodic blackened death riffing with sheer brutality. The following track, Odium Caecum is a devastating track with bursts of speed and melody, while the following Tsar Bomba, a rather melodic death metal though lacks in intensity, it could easily be the best track on other bands new album. Take for example Sacrosanct and Pesta, two tracks so amazingly devilish and yet so beautiful. Crown of Horns is another satanic masterpiece or the doom and gloomy atmosphere of the Requiem for a Dying Sun. I cannot stand out a certain track, this album is a bombastic collection of songs, so devilish and beautiful that brings tears to your eyes and revelations to your ears. Don’t think about it: buy it because there is no other way to redemption than making your sins come true…! “I will hate you to the end of days.